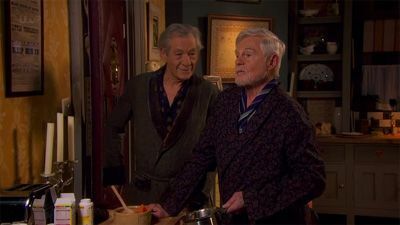 Freddie and Stuart are an old couple who have been together for decades and bicker constantly. Their lives are turned upside down by their new upstairs neighbour Ash, who is sure to cause trouble in their mundane lives. 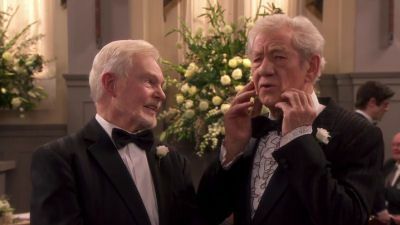 It's the night of Freddie and Stuart's anniversary party and Stuart decides that he is going to tell his mother the truth about him and Freddie being a couple. A celebration brings the whole group together but as always, it doesn't go to plan. 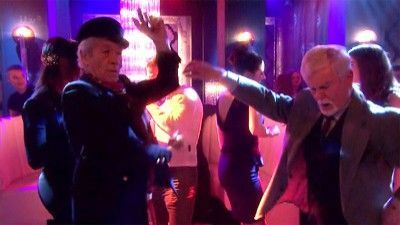 Ash invites Freddie, Stuart, Penelope and Mason to go clubbing, which Freddie and Stuart turn into a popularity contest. Meanwhile, Violet arranges to go and visit her latest online suitor... even though he lives in Argentina. 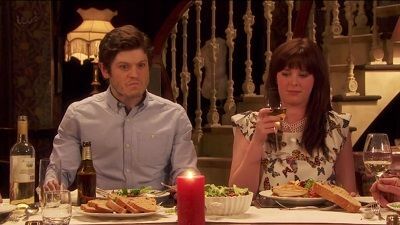 Freddie and Stuart invite Ash and his new, apparently perfect, girlfriend Chloe to dinner. Violet is having some difficulty with her lover in Buenos Aires. The gang decides to join Ash and Jess at a ballroom dancing class. Nimble on his feet, Stuart quickly becomes teacher's pet, leaving Freddie in a huff, while Violet becomes a hit with the amorous teacher in other ways. 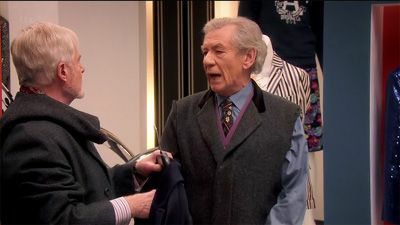 Freddie and Stuart go shopping for a new coat for Freddie's Dr Who fan club event. Meanwhile new neighbour Ash seeks advice from Violet and Penelope on winning back his ex-­girlfriend. 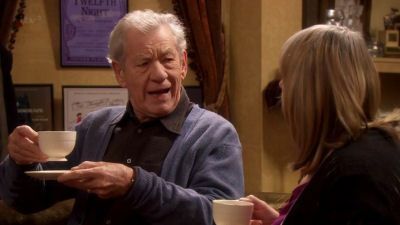 After Freddie and Stuart have a falling out, Stuart moves in with Ash and Violet moves in with Freddie. 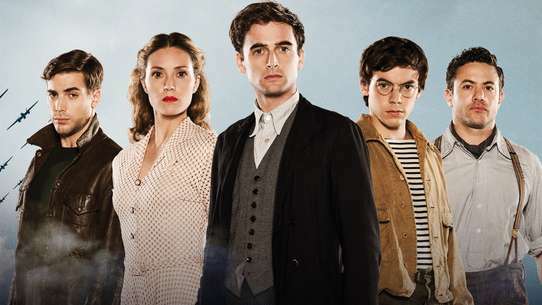 In the Season 2 premiere, Violet panics when her wealthy sister, whom she hasn't seen in years, announces a visit; and Ash wants the group to meet his girlfriend. 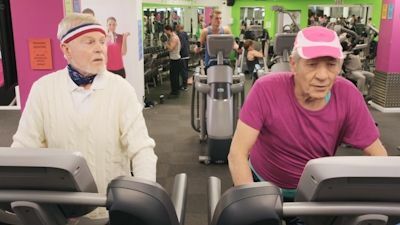 Freddie and Stuart join Ash's gym; and Violet and Penelope enjoy the flat without them there. Freddie has an important audition coming up whilst Ash frets over his own career direction. Freddie suggests that Ash pursues acting and teaches him the tricks of the trade. But, when Ash secures an acting role after just his first audition, Freddie is thrown into a state of depression. Meanwhile, Violet seeks advice from Freddie and Stuart on her sordid love affair with her Hungarian boyfriend. Finding themselves both single, Violet and Ash consider dating new people, Violet has already met someone on the internet, while Ash's ex Chloe returns. Freddie, meanwhile, feels under pressure from Stuart to land a new acting role. Freddie and Stuart are hosting a wake to mark the passing of an old friend. 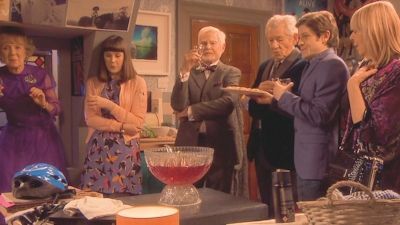 As they are joined by their small circle of elderly chums, the couple manage to create a toe-curlingly awkward evening with very little food but plenty of bitchy insults. 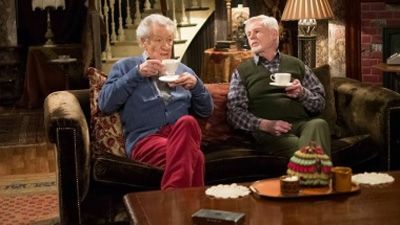 Their new young upstairs neighbour Ash - whose sexuality becomes a point of great debate - spends the evening attempting to be the perfect guest, while fending off the advances of Freddie and Stuart's best friend Violet.